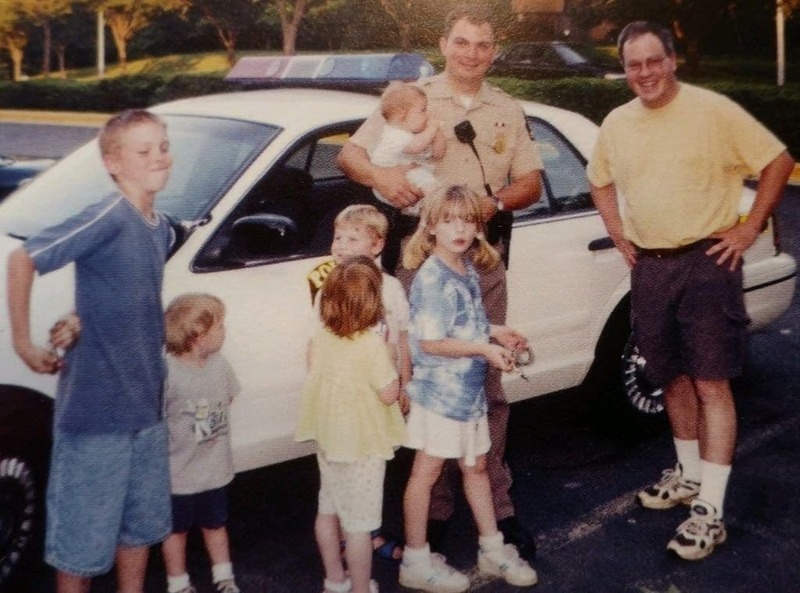 A police officer delivered a baby who was born next to a Maryland highway. 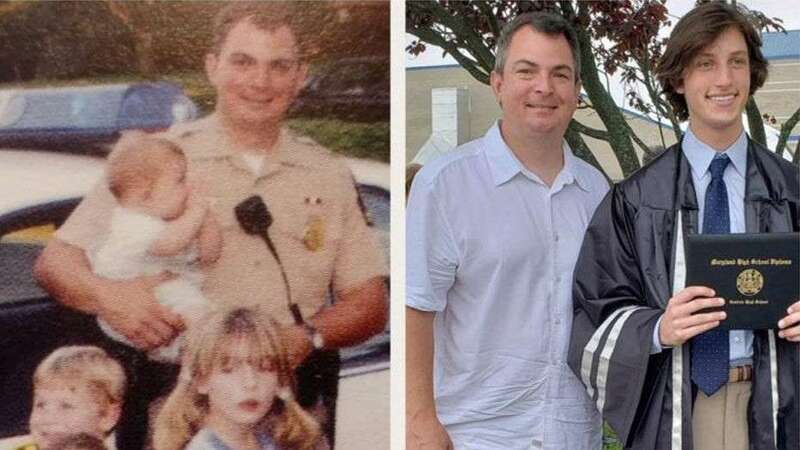 18 years later, the pair had a surprise reunion when the same officer attended the boy’s high school graduation. 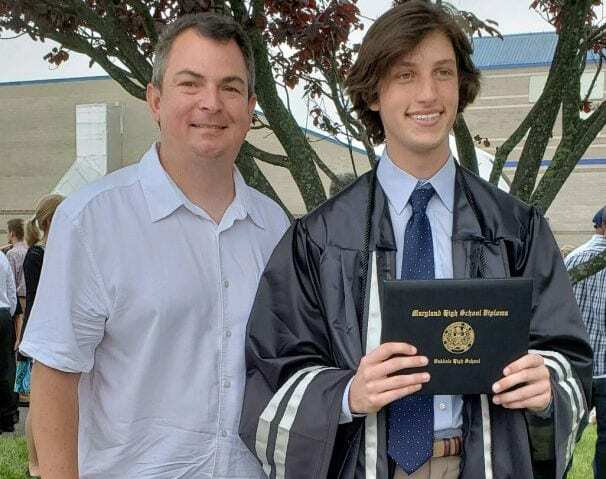 Montgomery County Police officer Robert Hunt has now been present at two of Thomas Robert Duboyce’s biggest life moments after attending the student’s graduation at Oakdale High School. “Before the ceremony, they had us all gather in the gymnasium at Mount St. Mary’s and one of my teachers came up to me and said someone who hasn’t seen you in 18 years is here and he says he wants to see you,” Duboyce said after the graduation. Although baby Duboyce had an umbilical cord around his neck, Hunt seemed to deliver him with relative ease. The mother, Melissa, ended up giving her baby the middle name Robert, in honor of the man who delivered him.